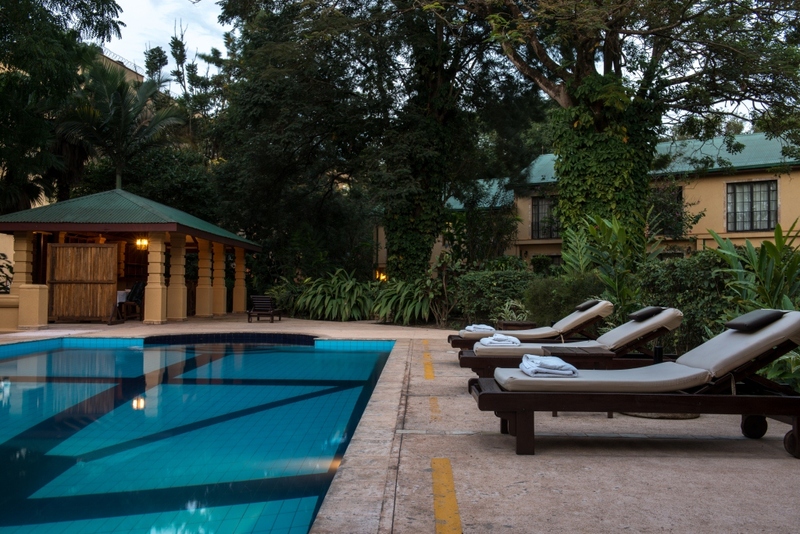 Exclusive boutique hotel perched on top of Nakasero hill, close to the city centre. All the comforts and grandeur of a stately home. Spacious gardens surround the pool and spa. Good souvenir shop.